– Usage: designed for women adults to wear or flirting. – It is made of premium material which is of high quality and durable to use. – It is soft and firm, non-toxic, no smell, durable and secure, comfort safe to wear. 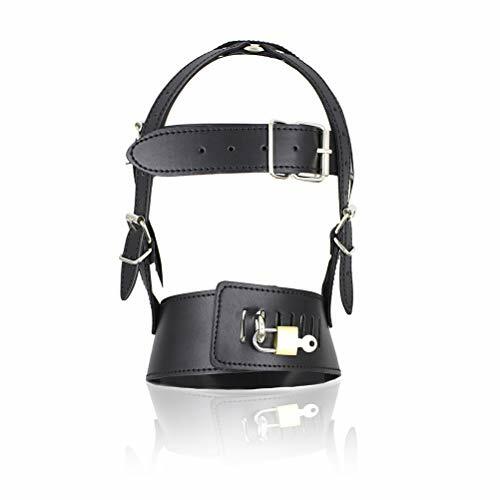 – The adjust straps don’t worry too big or small and the professional design fits most of size.